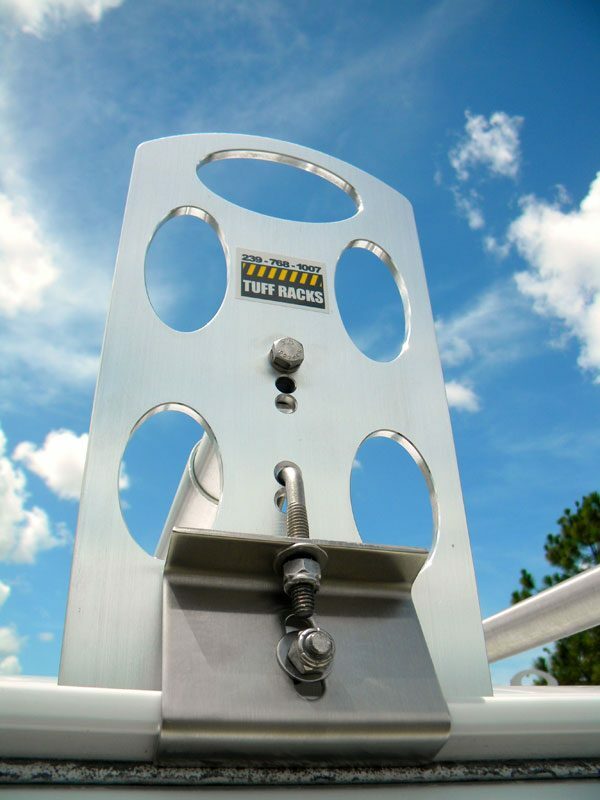 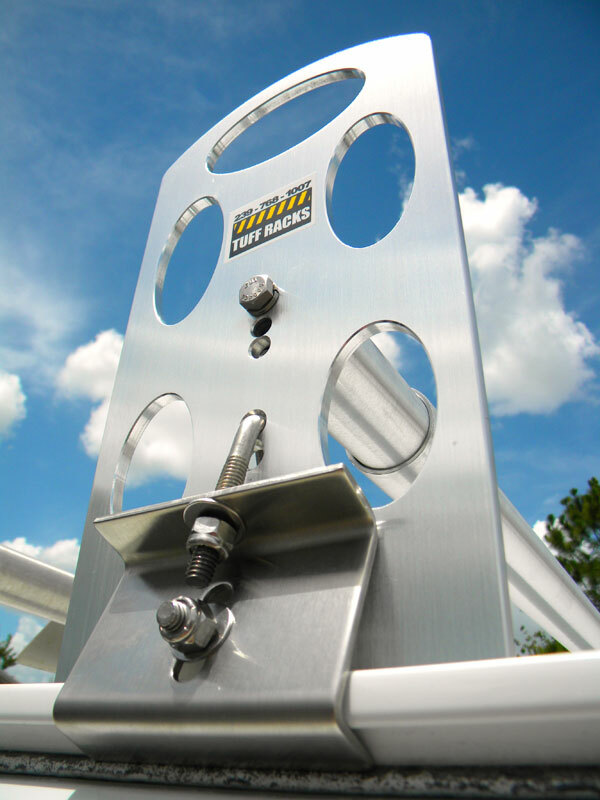 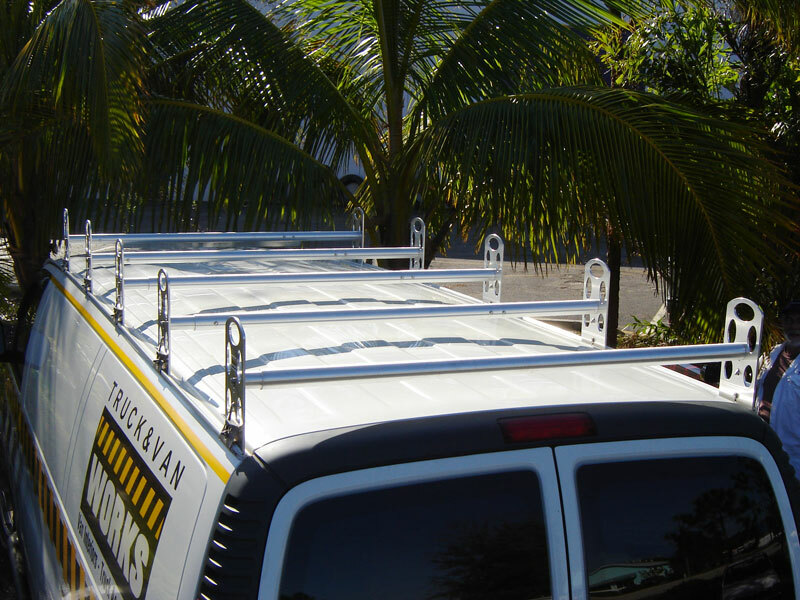 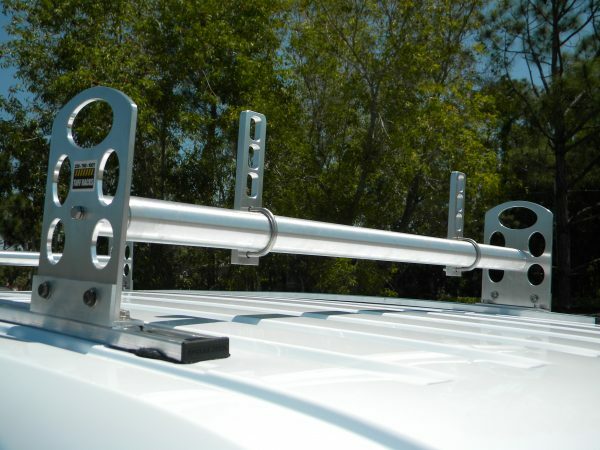 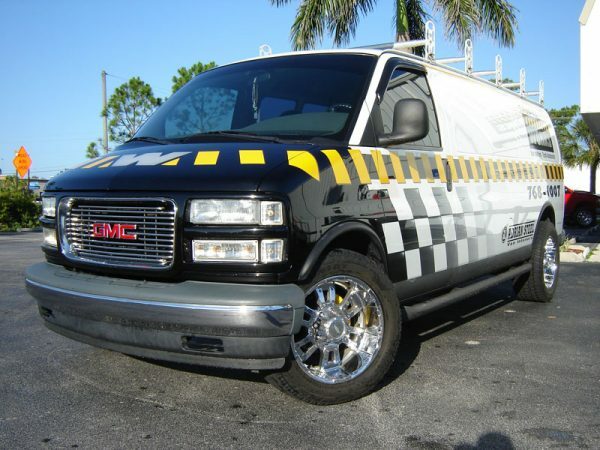 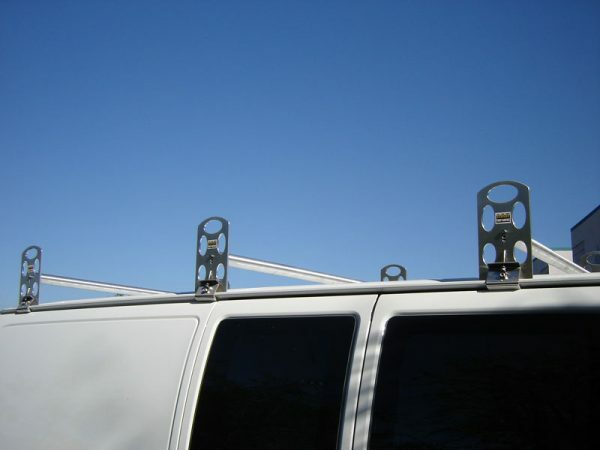 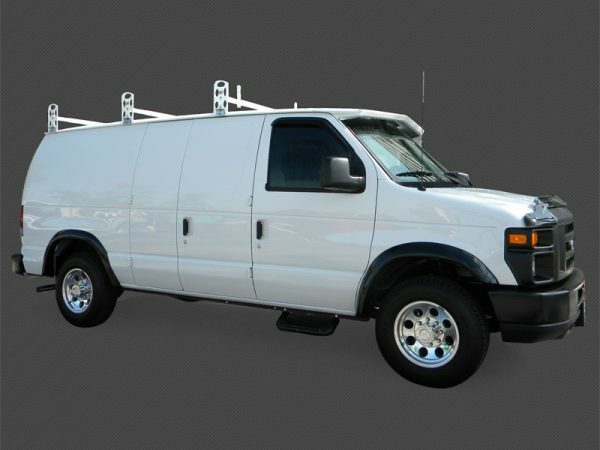 Heavy-duty all-aluminum ladder rack for GMC full-size vans. 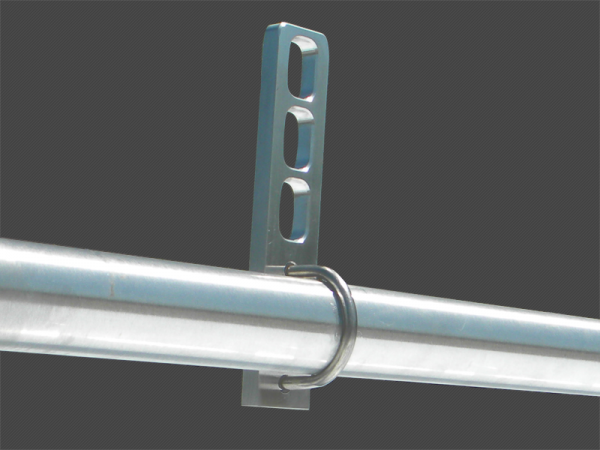 These are sold as a Single Bar, 2-bar system or 3-bar system. 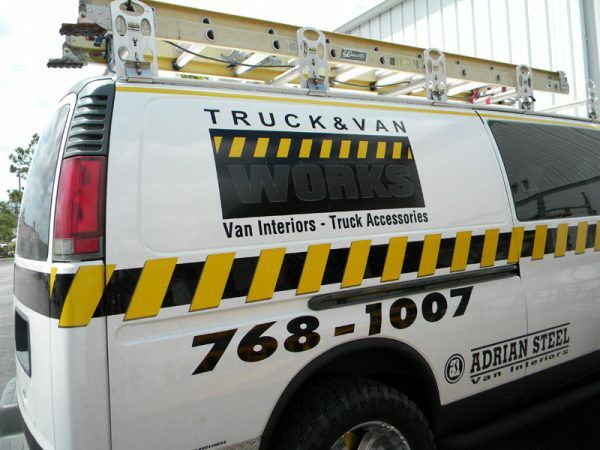 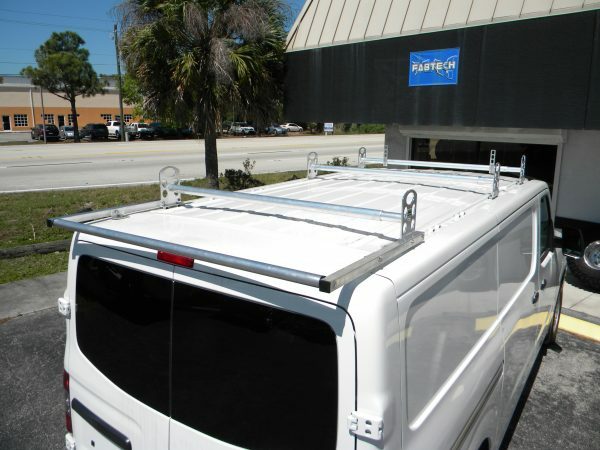 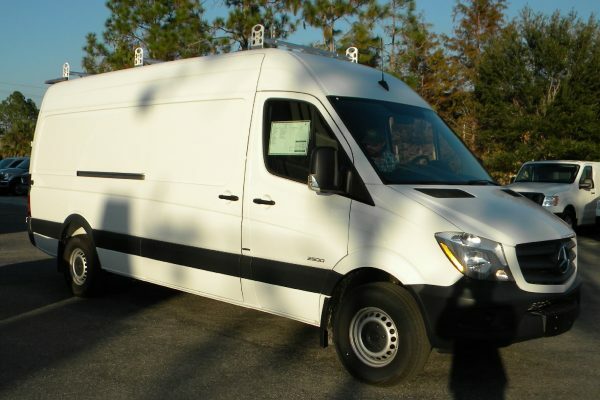 The ladder racks will adjust to various van widths with gutters.